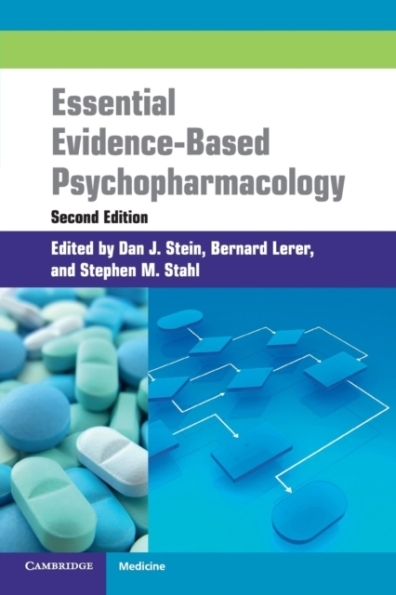 This volume presents up-to-date, comprehensive and high quality reviews of the psychopharmacological evidence-base for each of the major psychiatric disorders, written by expert psychopharmacologists from around the world. Building on the success of the first edition, the volume summarizes the wealth of new developments in the field and sets them within the context of day-to-day clinical practice. All chapters have been fully updated and new contributions on personality disorders and substance dependence added. Each chapter provides information about optimal first line pharmacological interventions, maintenance pharmacotherapy and the management of treatment-refractory patients. The content is organized according to the DSM-V listing of psychiatric disorders, and covers all major conditions including schizophrenia, mood disorders, anxiety disorders, eating disorders and Alzheimer's disorder. These issues lie at the heart of clinical psychopharmacology, making this book invaluable to all practising and trainee clinicians, in a mental health setting or a less specialized environment.